It all started innocently enough while watching American Idol one night. The main reason I watch is so that I can see what fabulousness Jennifer Lopez will be wearing–either the dress, the shoes, the jewelry or her nails–her stylist is brilliant. Anyway, she came out in a lemon yellow dress and on her nails was this stunning shade of violet. Definitely not purple; this was brighter and more elegant. 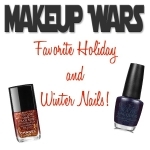 I immediately starting looking online at every website I knew that sells nail polish. Chanel. Dior. Zoya. Neiman Marcus (Tom Ford). Hmmm…should I take a chance? I did. 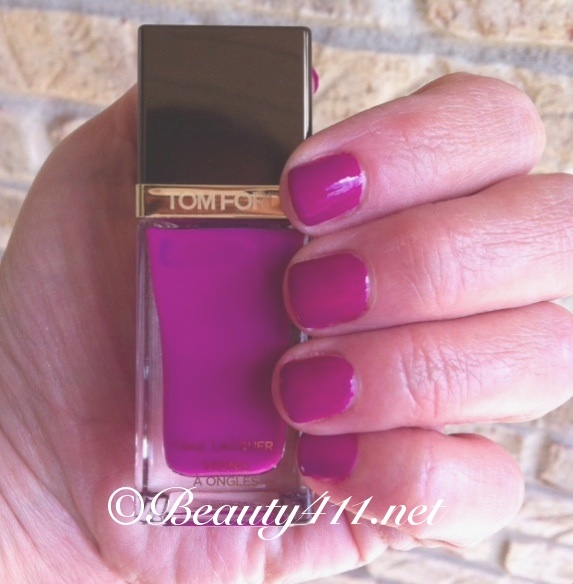 Cut to receiving my bottle of Tom Ford African Violet Nail Lacquer. When I opened the box, I knew that was the shade I had been lusting after. The packaging was similar to other Tom Ford Beauty products that I have (Cheek Color in Love Lust and an Eye Shadow Quad in Silvered Topaz–absolute neutral perfection!). The top of the bottle is square and actually a little awkward to use in the hand. But the brush and the nail color itself are a dream. 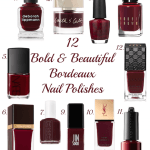 In addition, the formula offers excellent pigmentation, long-wear and the color stays true without fading. The finish is high gloss, even without adding a coat of Seche Vite. I went over a week with barely any wear showing–even on tips. Tom Ford Nail Lacquer is pricey at $35, but considering the wear and the exceptional color, I’m happy with my purchase and will likely return for more. Michelle at All Lacquered Up suggests that L’Oreal Paris Colour Riche Nail Enamel in Violet Vixen is a close, less expensive shade. You can find Tom Ford Nail Lacquer in department stores including Nordstrom, Bergdorf Goodman, Neiman Marcus and Saks Fifth Avenue. 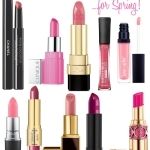 Have you tried any of the Tom Ford Beauty products? Let me know in the comments! 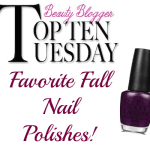 Top 10 Favorite Fall Nail Polishes!